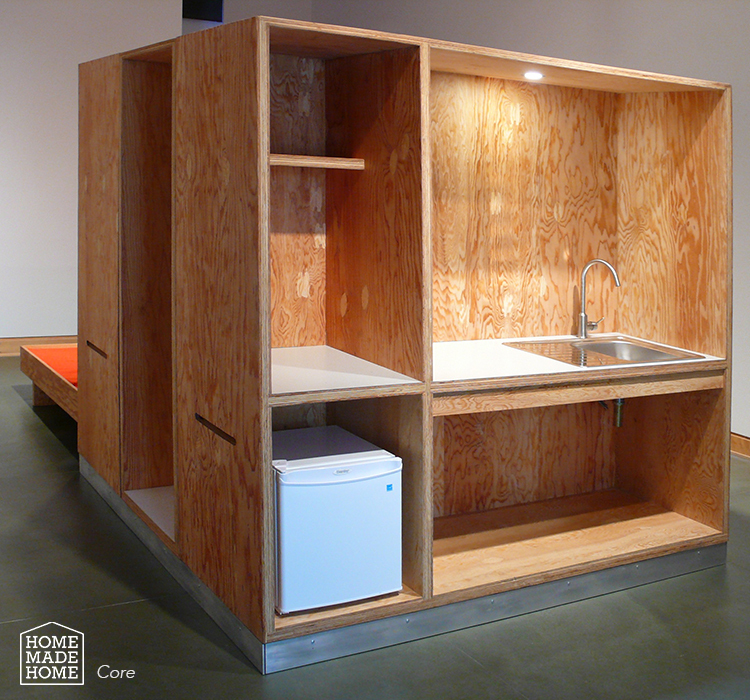 Home Made Home is a creative enterprise led by visual artist Germaine Koh, to design, build and advocate for low-impact small dwellings for modest living. 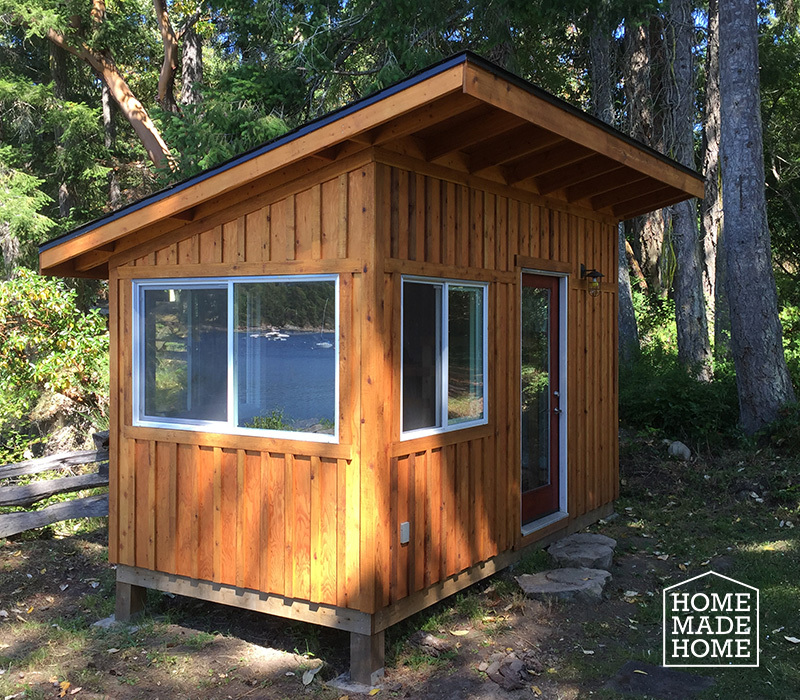 Our well-crafted small structures fulfill real needs while imagining new models for home and community. 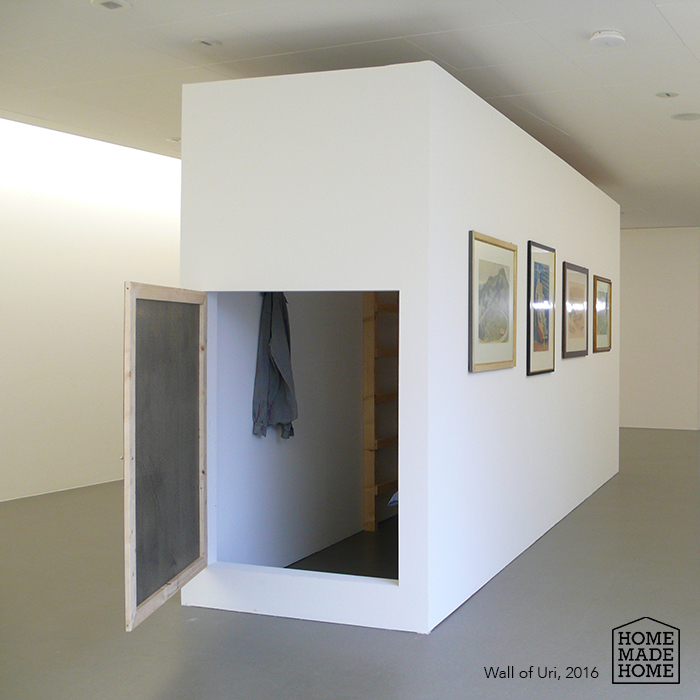 Home Made Home is both a critical design project with social objectives, and an art project examining domestic and civic space. Our activity includes both a client- driven design-build service and a more speculative research + concept branch. 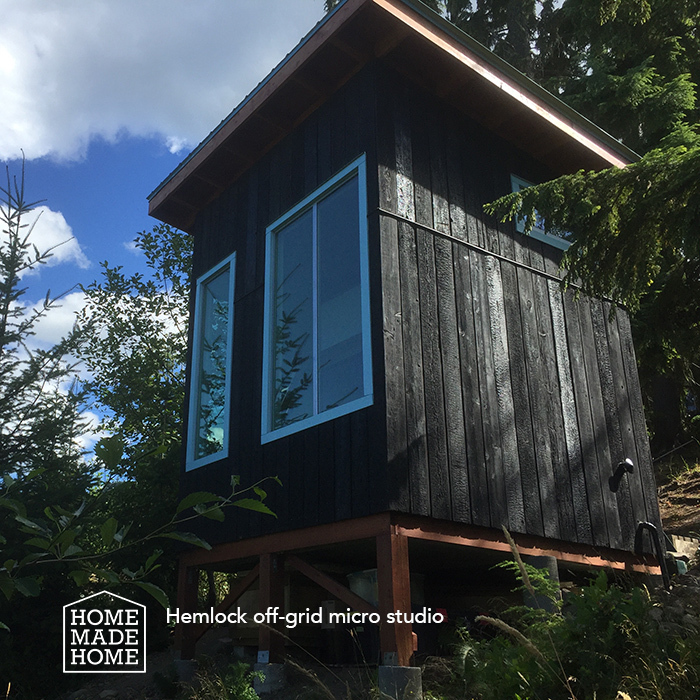 Home Made Home is a creative enterprise led by visual artist Germaine Koh, to design, build and advocate for low-impact small dwellings for modest living. 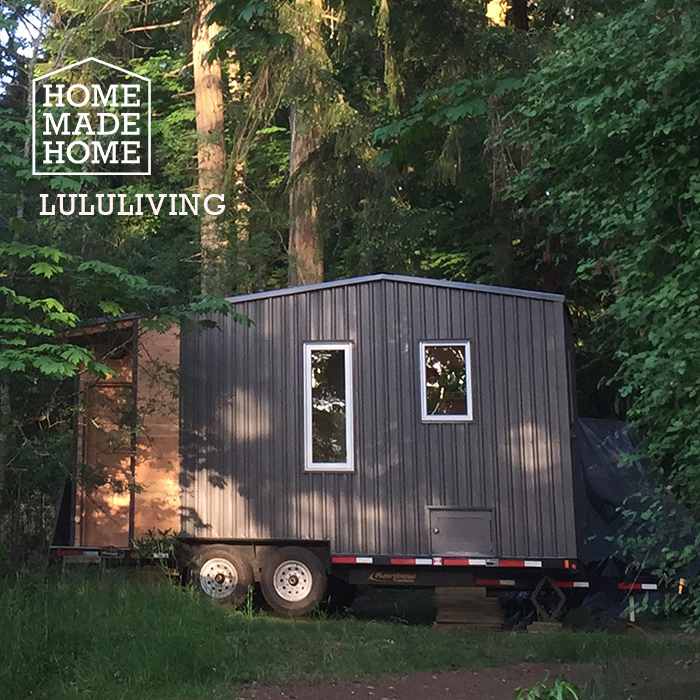 Our well-crafted small structures fulfill real needs while imagining new models for home and community. We aim to craft appealing and efficient structures that expand the public imagination about what housing can and could be. 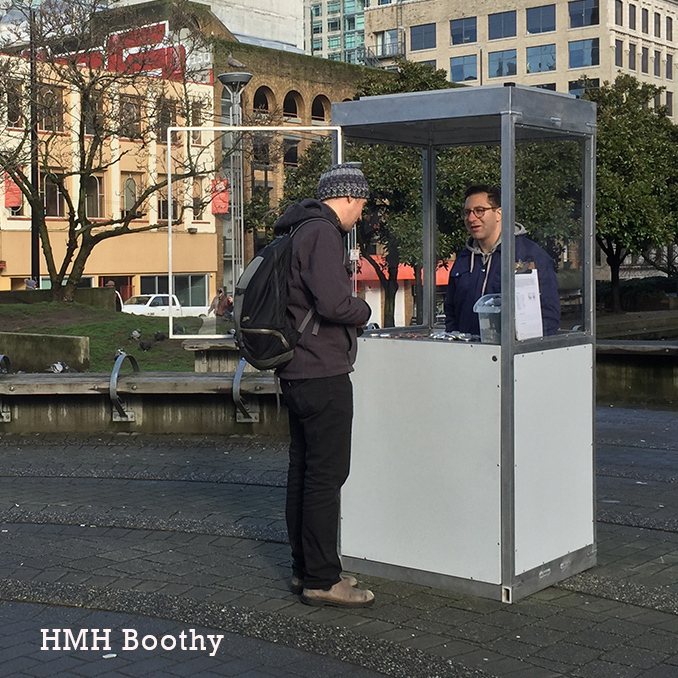 They are works of social sculpture that create conversation about housing conventions, use of common spaces, sustainable growth, and spatial design. The name Home Made Home indicates that we build at a manageable, sustainable, human scale, working from an existing local situation to make a better one. It implies a DIY ethos and self-reliance. Some of our projects also build community, giving amateurs experience building. 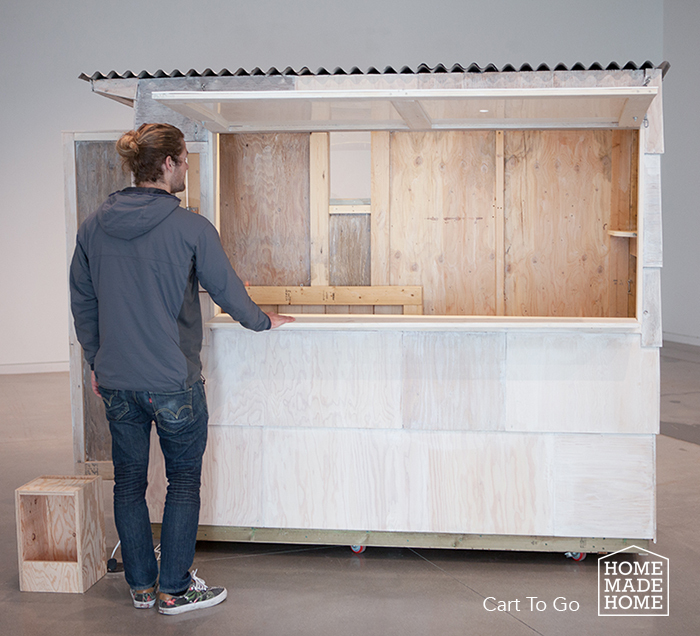 Based in the critical art practice of Germaine Koh, Home Made Home operates uniquely as both a design-build enterprise with social objectives, and an art project concerned with spatial design and civic engagement. 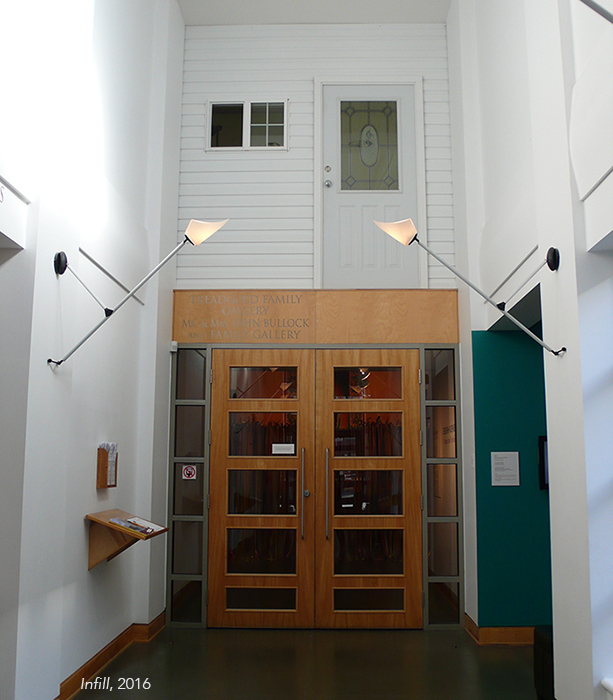 With this twofold approach, Home Made Home projects range from custom-built structures tailored to client needs, through concept units and prefab prototypes, mobile and habitable sculptures, gallery-based installations, and speculative research that imagines new models for domestic space. Like concept cars or albums, Home Made Home concept models try to re-imagine a category of objects. Our research asks questions about what dwelling could be, allowing ourselves to be speculative and fanciful, utopian and agile. Our operations include a client-focused custom design-build service operating on the principles of low environmental impact, high craftsmanship, and sensitivity to local conditions. For custom structures, we can manage, guide, complete, or assist with construction. All structures will be built to applicable codes and bylaws. 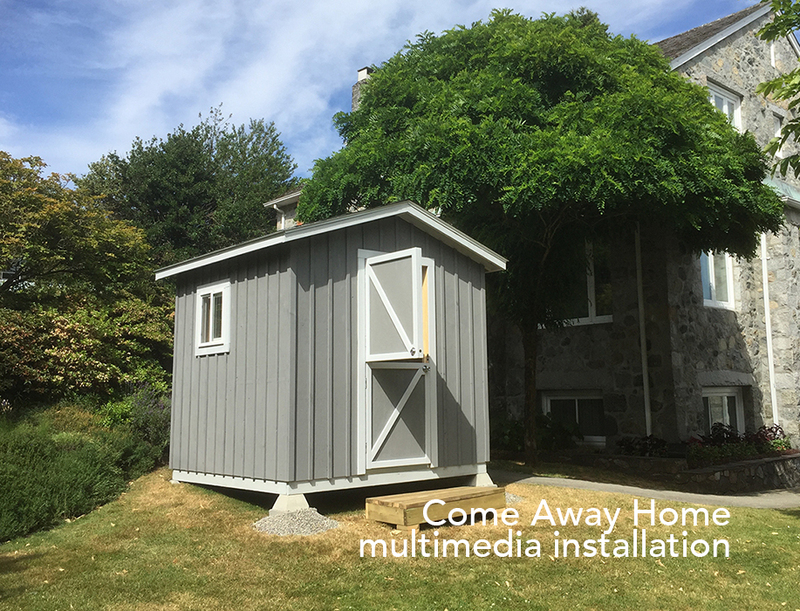 Part of the work of Home Made Home is to advocate for the existence of small dwellings and modes of living that fall outside the norm, and to explore the limits of what is permitted. Our research topics include squatters' rights, tent cities, alternative energy and waste systems, and affordable housing initiatives. 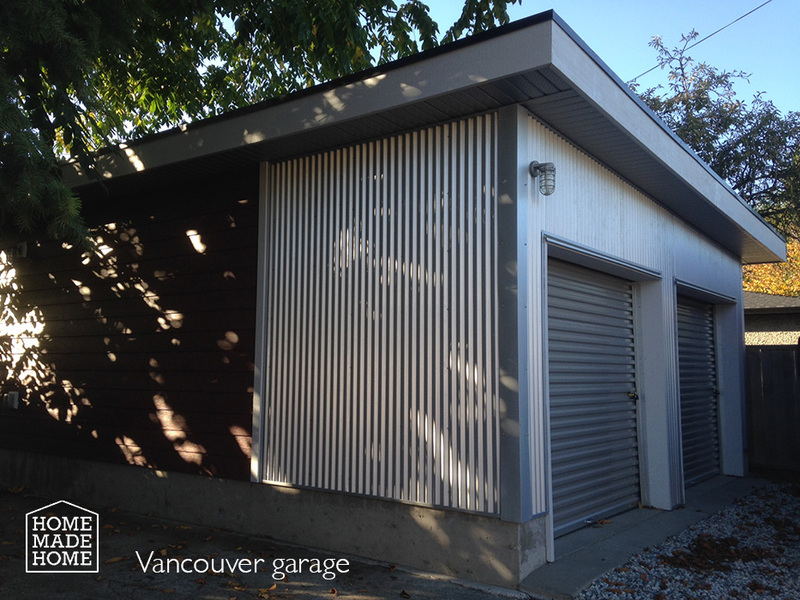 Home Made Home is based in Vancouver, BC, Canada. Germaine Koh acknowledges the support of the Canada Council for the Arts and the BC Arts Council. (c) 2015 Germaine Koh Studio Ltd.